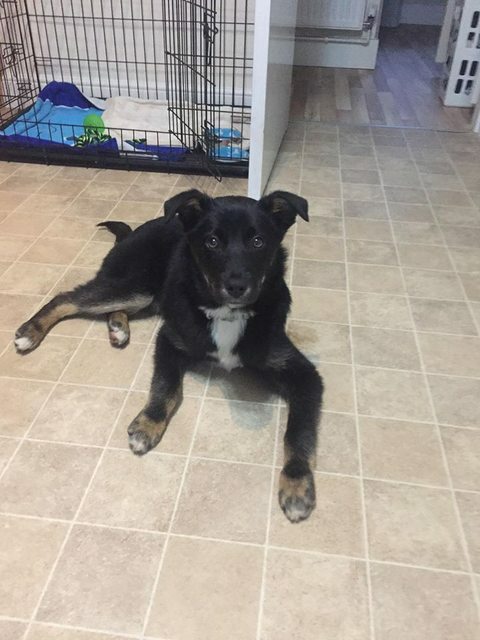 Jakko is a 5 month old male Cross-Breed. We found Jakko with his siblings in mid December, and took them into our care. Born 10 October 2018, Jakko will be a medium size dog when fully grown. 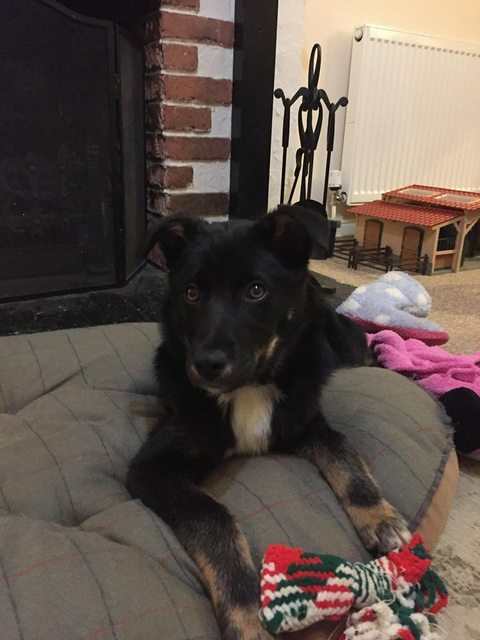 He is in foster and is house and lead trained. A quieter boy, not too crazy, he is good with all other dogs and gentle with people. In foster in NR29 area.